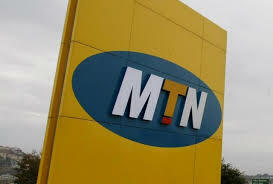 MTN has appointed Citigroup and Standard Bank as advisers on a planned listing in the Nigerian local stock exchange. This is largely to fulfill part of the deal to settle a record fine. Africa’s biggest mobile-phone operator is targeting a listing of the Nigeria unit in 2017, “subject to suitable market conditions,” the Johannesburg-based company said in a statement on Thursday. Stanbic IBTC Capital, the Nigerian arm of Johannesburg-based Standard Bank, will be the lead issuing house, while a full syndicate including Nigerian parties will be appointed in due course.